I’ve had the Bronze Seduction V Palette for a good month now, and realized I never published a post to let everyone know how much I LOVE IT! 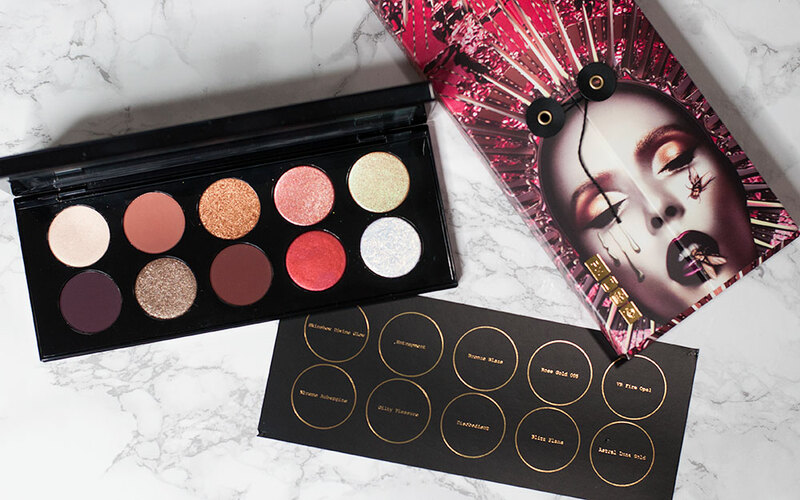 This was my first ever Pat McGrath purchase, and needless to say – I now want everything from her collection. More on those purchases later. At $125 for a ten shade palette, I was a bit skeptical if they would be worth it. Realistically that’s $12.50 per shade, which isn’t the worst price I’ve seen for single eyeshadows. What really made me pull the trigger was all of the Bronze Seduction Instagram posts she put up prior to the launch. Everything looked so mesmerizing and you could turn a really boring look into a stunning one – very easily. 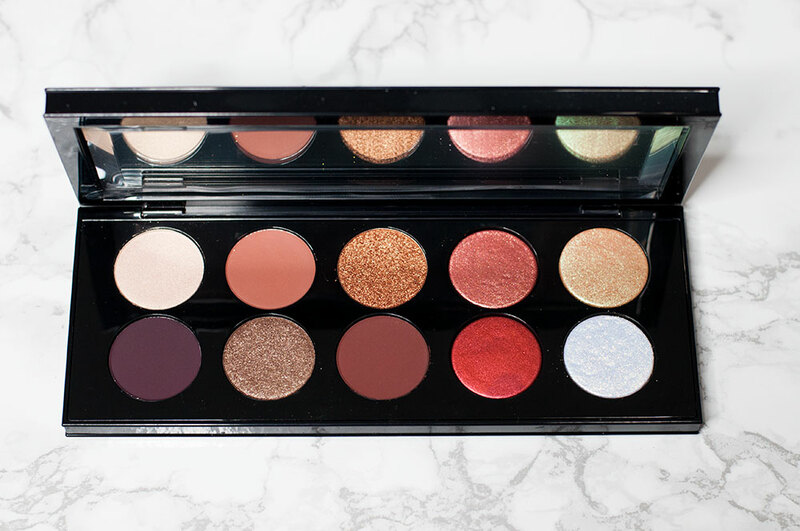 This palette is full of sparkle, so if you’re not one for that, I’d consider looking into her smaller six shade palettes which are less than the cost of this one. On launch day I signed up for her newsletter (can’t decide if that’s a good idea or a really terrible one) and they offered a discount code for 10% off and free shipping. I had to, or at least that’s what my mind was saying! I probably use this palette every single day, so much that I started giving away a bunch of other palettes. 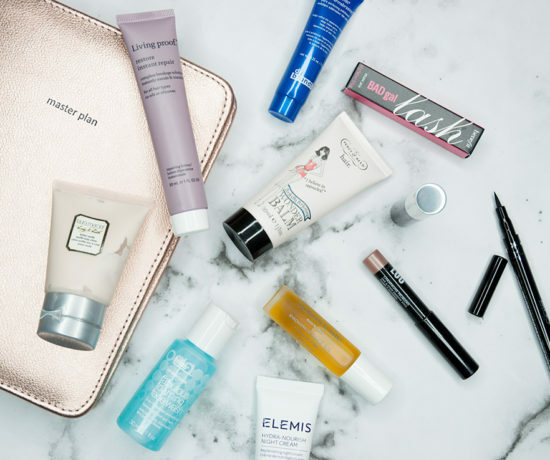 I like to tell myself that I want to be minimalistic, but with makeup – no way! 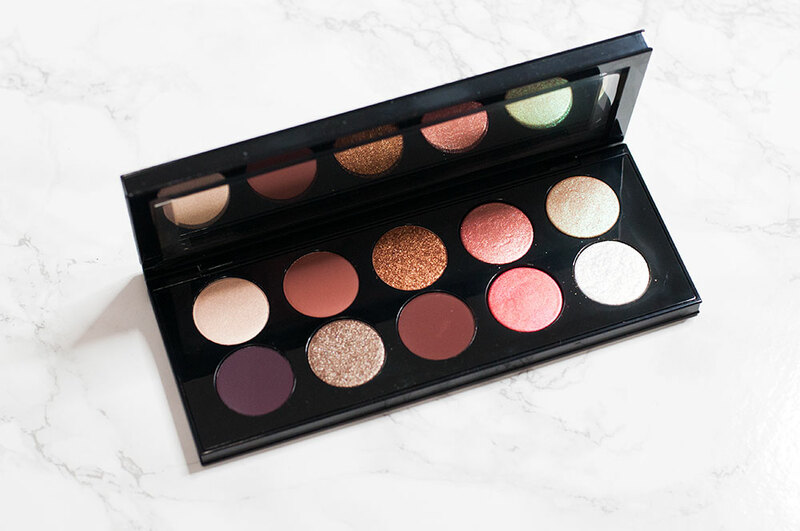 The mattes in the Bronze Seduction V palette are certainly ones that can be worn day or night and the glitters/shimmers add a whole other dimension to your look. I have tried using a brush with the glitters, but I find using Fix+ or your fingers work out the best. Yes, there is fall out with the glittery shades, but patting your finger over your eyes instead of swiping causes there to be a lot less fall out. I always do my eyes first anyhow! The packaging is stunning. I do feel like what I open up the palette, I’ve paid the luxury price for it. It was wrapped inside a cardboard artsy box. 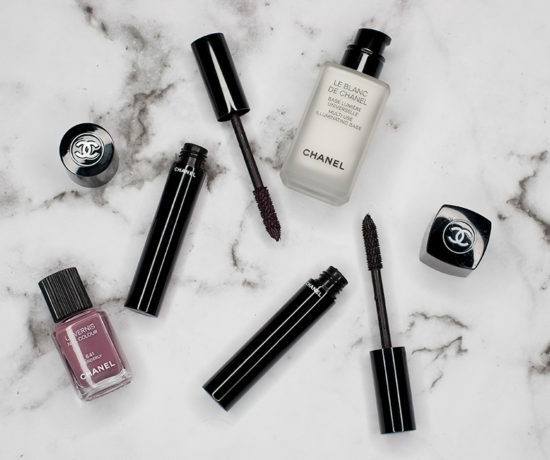 And it’s a heavy sturdy black palette with a long large mirror and large pan sizes. On the bottom of the palette there is a gold plate with engravings on it. 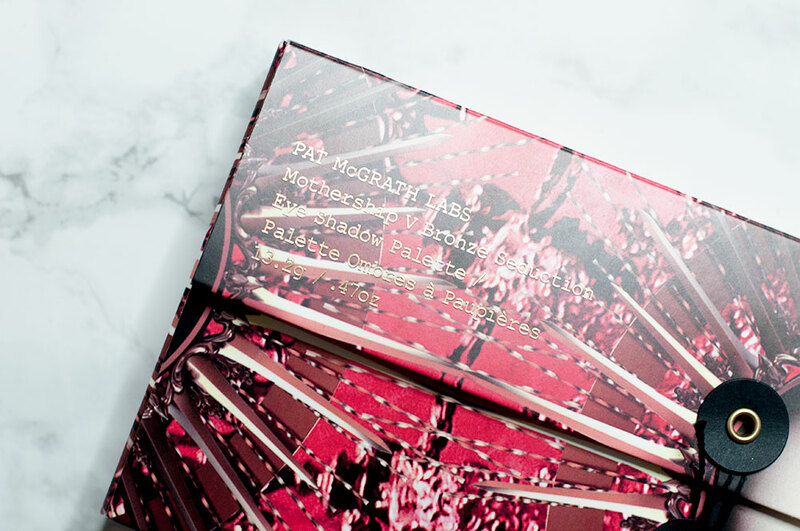 Overall, the packaging, the quality and the price – yes I will be buying Pat McGrath Labs products in the future. I would highly recommend this palette to anyone looking to treat themselves! Watch this space for more to come!